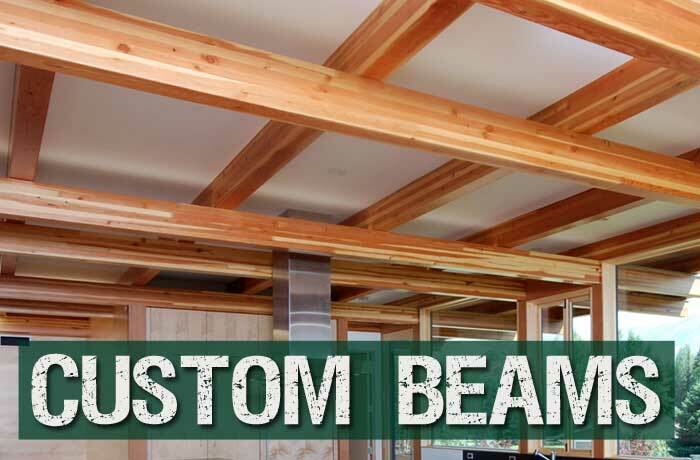 We at QB take pride in providing quality custom beams, meeting each of the specifications provided by our customer. With our facility we are able to manufacture custom and curved glulam beams for even the most complicated jobs. 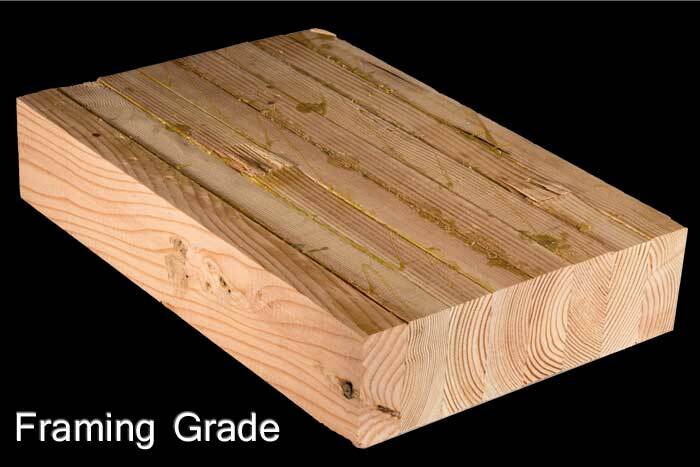 Our manufacturing capabilities give us a wide range of available depths, widths and lengths for you to choose from. Depth: Our standard depths are in 1.5” increments, but we are able to produce any depth you wish between 3” and 96” deep. Width: The range of width we are able to produce is between 1.5” to 20” wide. 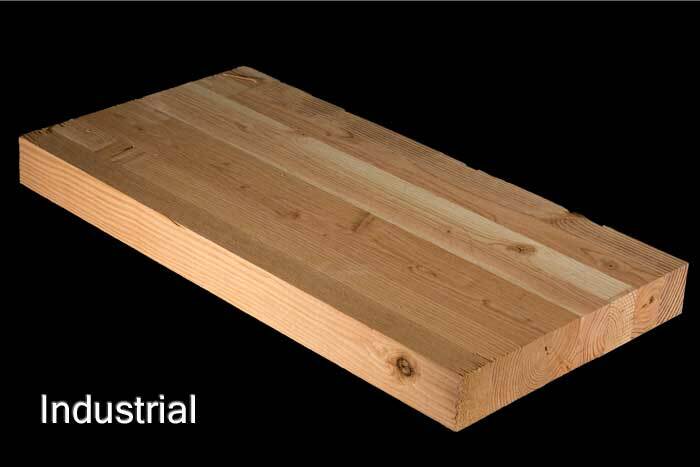 Length: The length of beams we are able to produce is up to 130’ long. It should be noted that sizing capabilities can change due to other factors. If your needs do not seem to fall into our ranges our staff would be willing to discuss what you’re looking for. We are able to provide exactly what you need whether it is a slight camber on a beam or a tight curve. 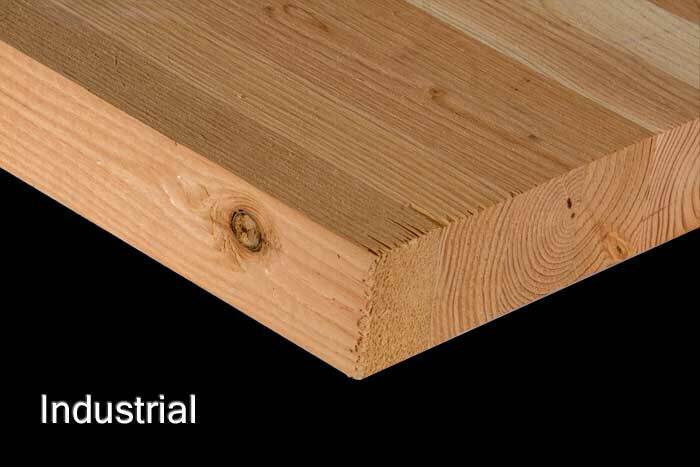 We have the ability to curve beams down to an inside radius of 7’. The staff will be happy to help with any questions you may have to ensure our product meets all of your specifications. 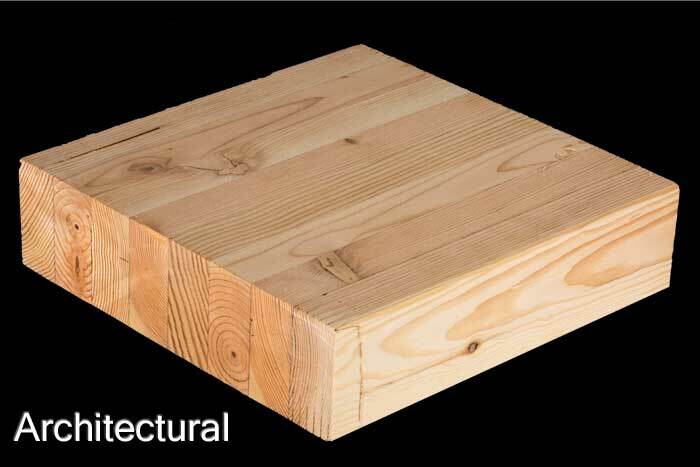 QB recommends the use of Coastal Douglas Fir or Southern Yellow pine for product that is to undergo chemical preservative pressure treatment. Treatments should be oil based or as specified by the project designer. 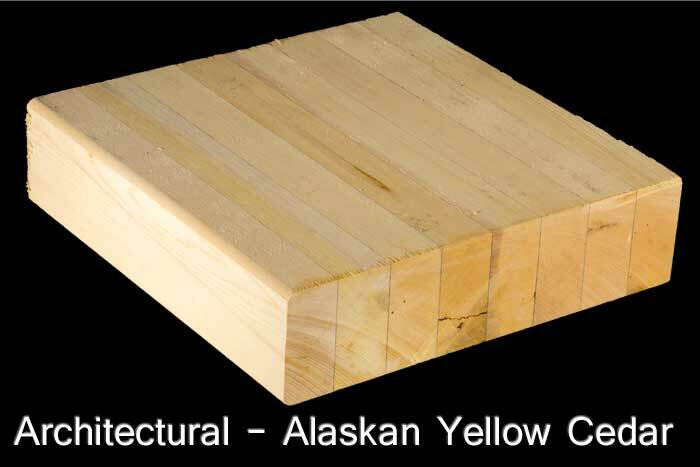 As an alternative to pressure treating some customers are moving to Alaskan Yellow Cedar, a species that is naturally durable to insect attack and decay. We do not offer treating services but can outsource this if you do not have your own capabilities. We do offer incising to allow better chemical penetration and retention. This is highly recommended on any product that is to be treated for outdoor use. Our incising equipment can handle large industrial beams that are typically used in industrial structures. We can also incise the tapered faces of tapered beams. Certain species can be used in different applications. If you are not sure which species you need feel free to contact our experienced staff and we would be happy to assist you. We also are capable of providing other species if requested. 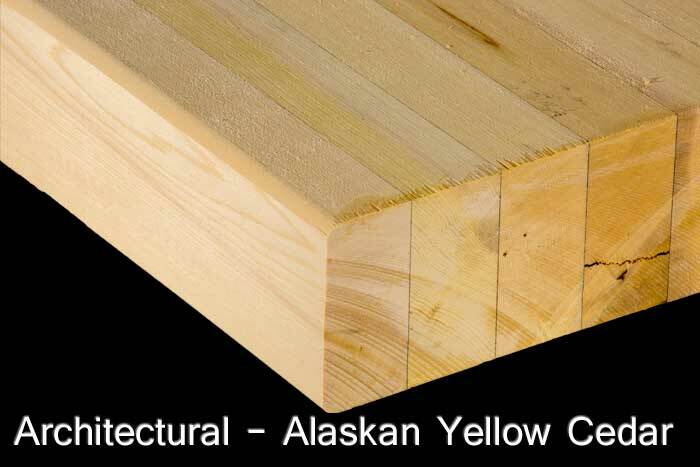 Fabrication can include a variety of beam profiles, corbel details or custom shapes. We offer a variety of beam finishes and a full compliment of metal fabricating, and truss assembly as specified by your designer for your project. Radial reinforcing and raceways for electrical or other wiring is available. As a custom fabricator, QB has proven their ability to accurately assemble beams to satisfy even the most rigorous design conditions. During fabrication it is critical that the parts and pieces fit together to work as the design intended. Our attention to detail and the ability to fabricate and work with tight tolerances ensure your job comes off without a glitch. The textures we offer can be applied to most of the finishes we offer. Each provides their own unique look that differs from the standard appearances. 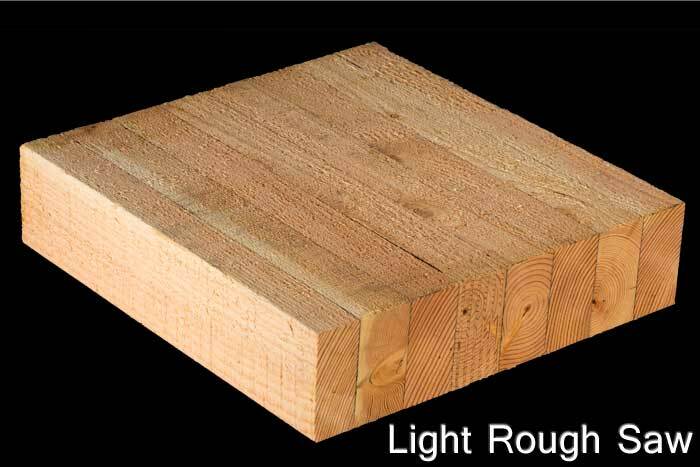 The texture affects the appearance of the beam, but does not influence the strength of the beam in any way. 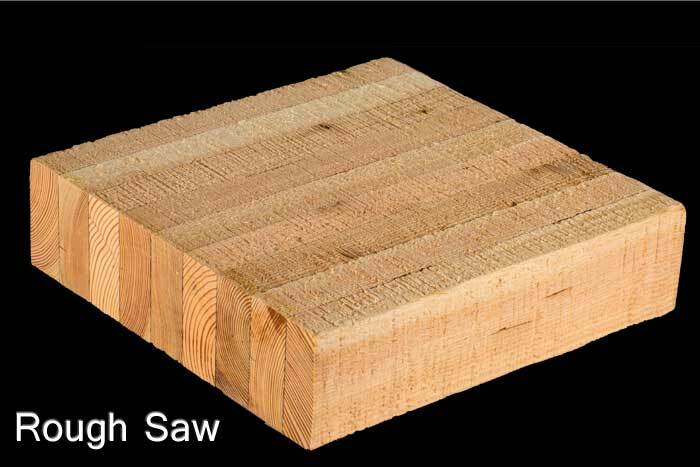 The same appearance as the Rough Saw, but a lighter version. 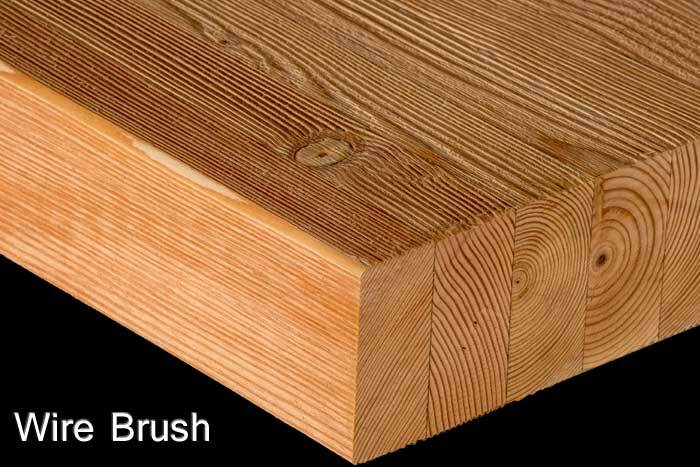 As the name states, it gives the beam the look of being wiped with a wire brush. It takes out some of the soft parts of the wood adding a more natural look to the appearance. We are currently offering staining for all textures to provide a more distinct look to your laminated beam. 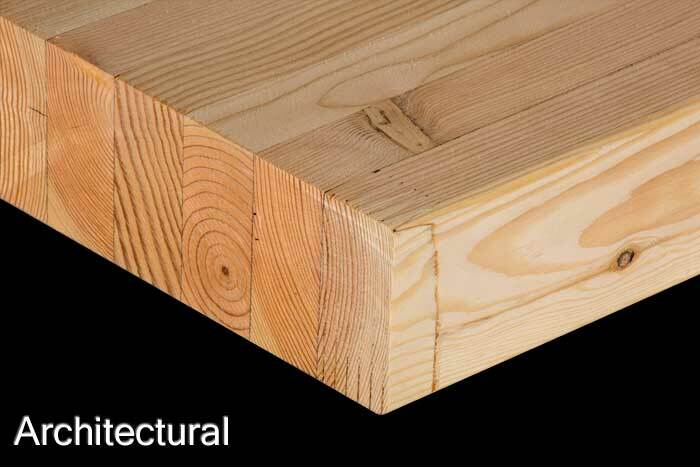 There are a handful of finishes for our glulam beams. The finish style depends on the amount of sanding, patching and filling voids, and visual appearance. 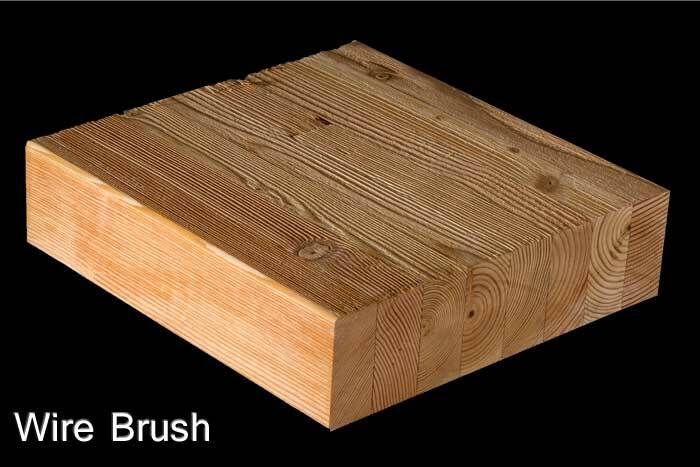 It should be noted that the finish style does not determine the strength of the beam but rather the appearance.